He was in the minority—most agreed that something so sophisticated must have entered the wreck long after its other 2,000-year-old artifacts. 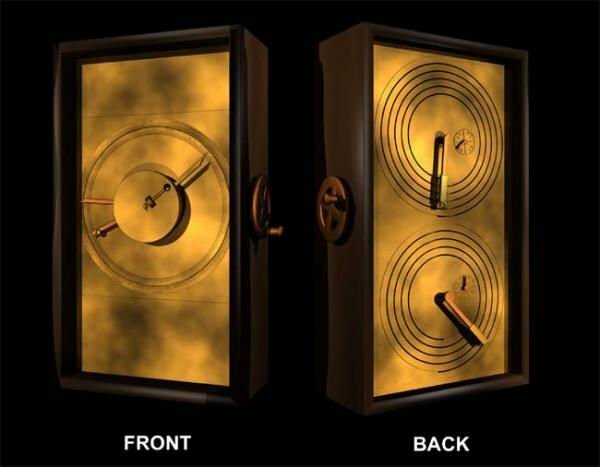 Nothing like it was believed to have existed until 1,500 years later.In 1951, British historian Derek J. de Solla Price began studying the find, and by 1974 he had worked out that it was, in fact, a device from 150 to 100 BC Greece. He realized it used meshing bronze gears connected to a crank to move hands on the device’s face in accordance with the Metonic cycle, the 235-month pattern that ancient astronomers used to predict eclipses. 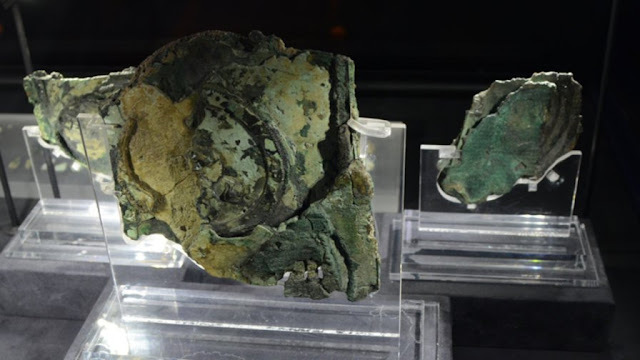 By 2009, modern imaging technology had identified all 30 of the Antikythera mechanism’s gears, and a virtual model of it was released.Understanding how the pieces fit goes together confirmed that the Antikythera mechanism was capable of predicting the positions of the planets with which the Greeks were familiar—Mercury, Venus, Mars, Jupiter and Saturn—as well as the sun and moon, and eclipses. It even has a black and white stone that turns to show the phases of the moon. Andrew Carol, an engineer from Apple, built a (much bigger) working model of the device using Legos to demonstrate its operation.In June of 2016, an international team of experts revealed new information derived from tiny inscriptions on the devices parts in ancient Greek that had been too tiny to read—some of its characters are just 1/20th of an inch wide—until cutting-edge imaging technology allowed it to be more clearly seen. They’ve now read about 35,00 characters explaining the device.